W Cape urges residents to use water sparingly - SABC News - Breaking news, special reports, world, business, sport coverage of all South African current events. Africa's news leader. Western Cape urges residents to continue using water sparingly. 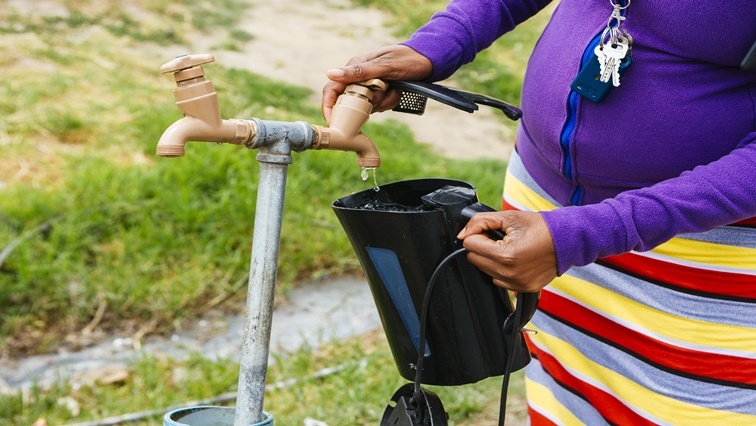 The Western Cape Department of Local Government and Environmental Affairs has urged residents in the province to continue using water sparingly, even if the water situation is better than this time last year. Ministerial spokesperson, James Brent-Styan, says the Karoo region however remains extremely dry, even after some rain last week. He says in other areas dam levels have improved considerably. “The average dam level in the Western Cape currently stands at 45%. Last year this time the average dam level for the province as a whole was 22.6%. So we’re a lot better off than we were last year this time, dams supplying the city of Cape Town even better off, at the moment standing at an average level of 56.8%. The Waterskloof dam which is the biggest in the province was at 11.7 % last year; currently that dam is at 44.1 % full,” explains Brent-Styan. This entry was posted on 11 Feb 2019,05:51PM at 5:51 PM and is filed under Sci-tech, Homepage Featured Story Slider. You can follow any responses to this entry through the RSS 2.0 feed. Both comments and pings are currently closed.